Product categories of Glass Jar Food Processors, we are specialized manufacturers from China, Glass Jar Food Processors, Glass Jar Processors suppliers/factory, wholesale high-quality products of Food Processor With Glass Bowl R & D and manufacturing, we have the perfect after-sales service and technical support. Look forward to your cooperation! 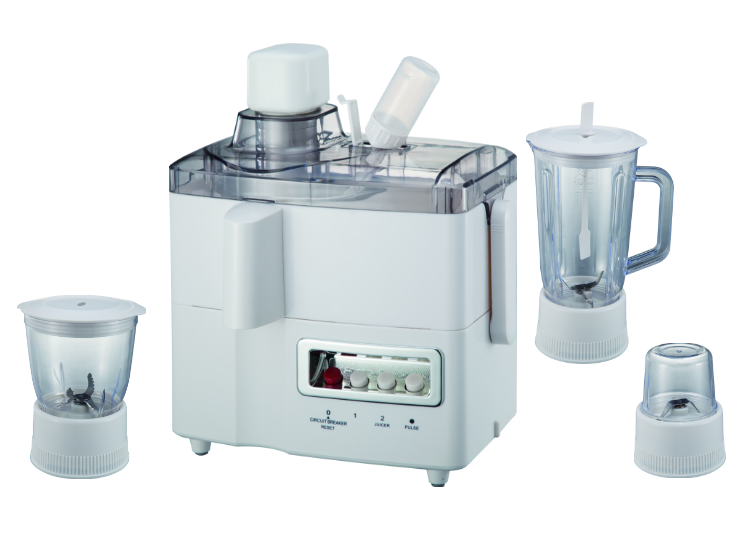 Glass Jar Food Processors have a more powerful motor and can crush icecube very effiency. Particularly suitable for customers with ice crushing needs. Welcome to send us any inquiry for more details.